Our Training and Placement Officer announced that the placement drives for the final year students would begin from next month. He sent us the list of the companies and their eligibility criteria that would be coming for the drive so that we could decide which company we are eligible for and prepare accordingly. I was very excited to see the name of VMware Inc. on the list as I had a keen interest in cloud computing and platform virtualization. 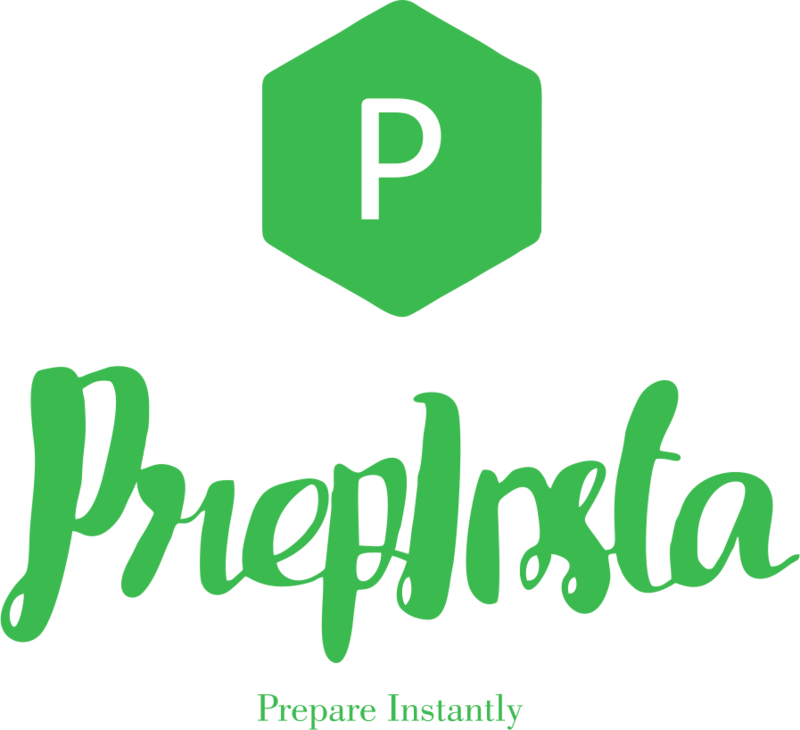 I started preparing for VMware through online practice papers available on PrepInsta. More than 350 students registered for the VMware drive. The Online Round was an elimination round or the qualifying round to get shortlisted for the interview round. There was a sectional cut-off between the coding section and the other three sections. To qualify for the next round, one had to clear both these sections individually. In the Aptitude section, there were general quants questions from Number System and Percentage. In the Computer Science section, there were questions based on Operating System and Memory Management. The Computer Programming section had MCQ’s based on C, C++, and basics of OOPS. In the Coding Section, there was just one question. I got the question of conversion from Infix to Postfix. My code was partially executed because of some logical error. Still, I managed to clear this round successfully and was shortlisted for the face to face interview rounds. Only 45 students were able to qualify for the next round. There were two Technical Rounds and one HR round. * What is a process? * What are the necessary conditions for a deadlock? * Explain the Banker’s Algorithm. * Give the differences between 1NF, 2NF, and 3NF. * Differentiate between a mutex and a semaphore. Then, at last, he asked me to write the code to calculate the depth of the tree. After this, the 1st Technical Round ended. I didn’t do well in this round as I was very nervous. * What is the difference between linear and non-linear data structures? * Why do we use Stacks? * Explain the BFS and DFS. * Explain a deadlock situation with the help of an example from your day-to-day life. * What are the different states in a process? Finally, he gave me a code to find the middle element from the given linked list. After this, the interview ended, and I moved out. The scores of both the Technical rounds were evaluated, and I was not able to make to the HR round as I didn’t do well in the 1st Technical round.